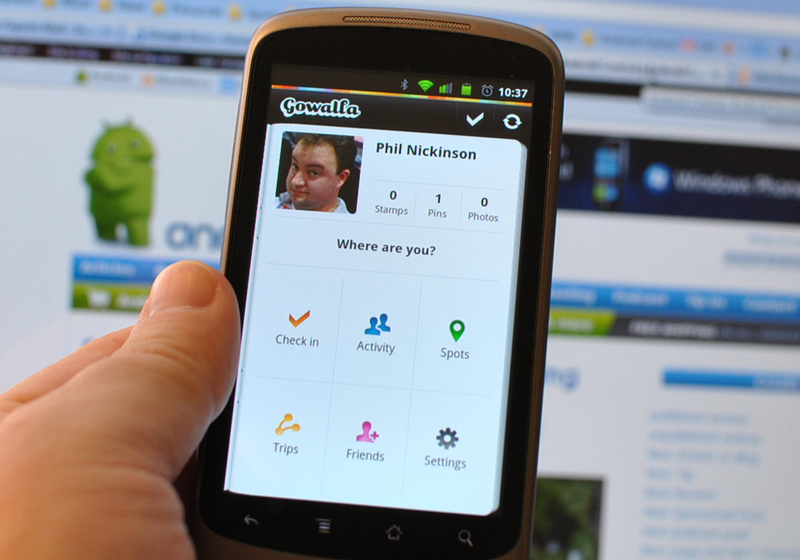 As Gowalla has grown we’ve added many new features to the product. Some have had great success. Others haven’t worked out as well as we’d hoped. After the two-plus years of consistent feedback and amazing experiences, we believe this is an opportune time to prune the branches that were twisted in order to focus on the experience we desire to cultivate. Gowalla is making a number of big changes to its app. First, it’s removing Items, a feature that many clung onto and cite as a reason for not joining Foursquare. Lists are a simple idea that adds opportunities for interaction and branding. For example, check-in at a location and you’ll see the Items that are available with the choice of swapping for an item or leaving one for someone else to discover. But according to Gowalla fewer than half a percent of its active community actually makes use of them. Within the next few weeks, Gowalla will turn off awarding of new Items and the feature will be completely removed in the next app release. Gowalla will also be removing Notes, although they are likely to return at some point in the future — simplified and united with our vision, writes Williams. Lastly, Gowalla Pins will remain, but will be significantly trimmed down. The concept of intangible virtual goods inhabiting some form of physical space is a remarkable one. Perhaps someone will pick up this torch and explore the idea further. You’ve taught us a lot about how this can work. We know this will be sad for a core group of our longtime community members. You’ve made this feature a very special part of your routine. They remain an important part of Gowalla’s history as they helped kindle our fire to discover the world. To that end, our mission has not changed. It has only intensified. We hope you will continue to join us for this exciting next chapter of Gowalla. With SCVNGR’s sharp pivot last year, the recent death of Facebook Places and now Gowalla’s pulled features, it seems that for the moment, Foursquare is the clear reinging king of geolocation check-ins. But with all the sadness and feature loss, Gowalla still seems hopeful that a slight pivot might help it stay on the map.